The Things to do in Harlem: Studio Museum Harlem to launch Metal Fabulous | HarlemGal Inc. The good folks over at Studio Museum Harlem have given us the heads up that they will be launching Metal Fabulous from noon to 6 pm, November 15-17, 2013. 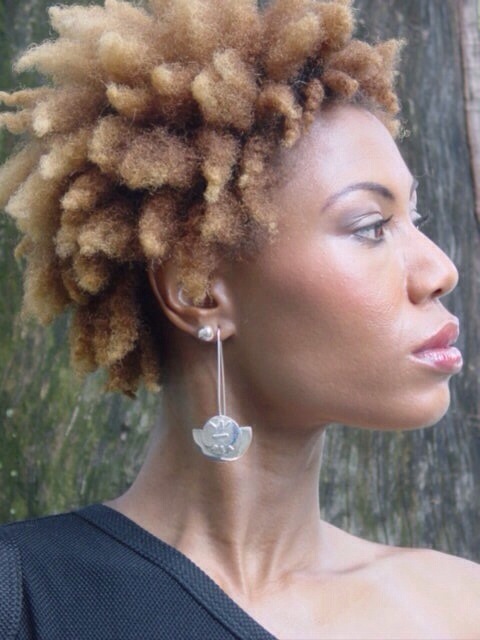 Metal Fabulous is a husband-and-wife team best known for their unique designs using African cowry shells. Lately they’ve turned up their design style a notch by experimenting with different finishes on silver, brass and copper—and the results are Metal Fabulous! If you’re interested in attending, view additional details here. The Studio Museum in Harlem is located at 144 West 125th Street in Harlem. This entry was posted in 125th Street, art and culture, Community, Events, Free!, Harlem, Harlem bloggers, Harlem blogs, HarlemGal, Studio Museum Harlem and tagged 10027, Harlem, metal fabulous, studio museum Harlem, Things to do in Harlem. Bookmark the permalink.